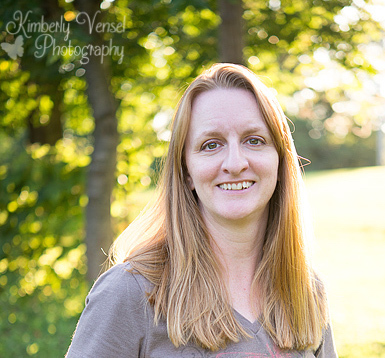 This is the fascinating story of the Monarch Butterfly development from egg to caterpillar to butterfly as told by Kimberly Vensel. This is a male Monarch. The male has those two black dots on their hind wings. 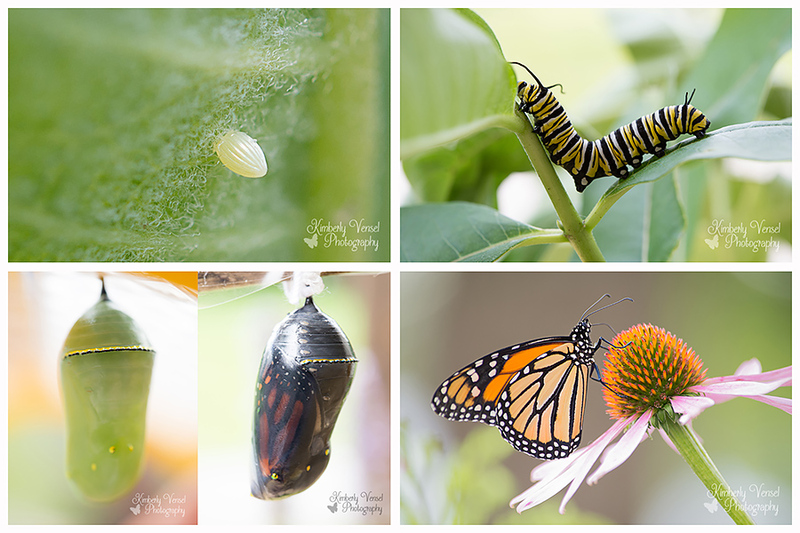 Top Left: Here is a butterfly egg on a milkweed leaf. Small as a pin head. Top Right: Here is a caterpillar. Bottom Right: Here is the Monarch butterfly ready to fly..
For more information you can go to any of these Facebook pages or website. 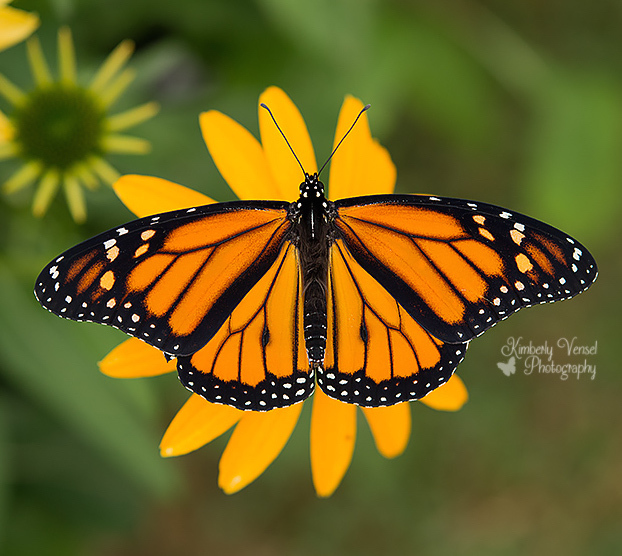 This entry was posted in Uncategorized and tagged Butterflies, caterpillar to butterfly, Caterpillars, Chrysalis, Milkweed, Photography, Save The Monarchs. Bookmark the permalink.